That is the motto of Learn to Ski and Snowboard Month (LSSM). 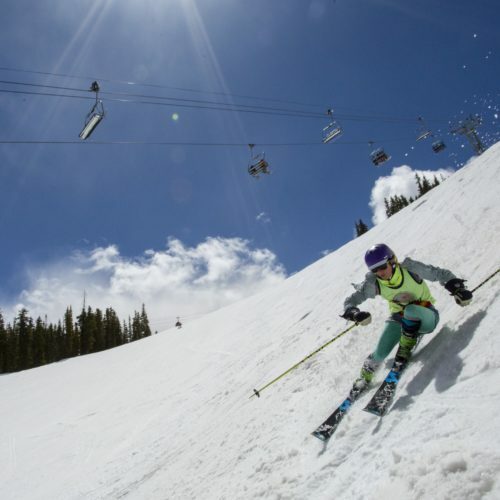 January may be Learn to Ski and Snowboard Month, however, any time is a great time to learn, especially at Aspen Snowmass. 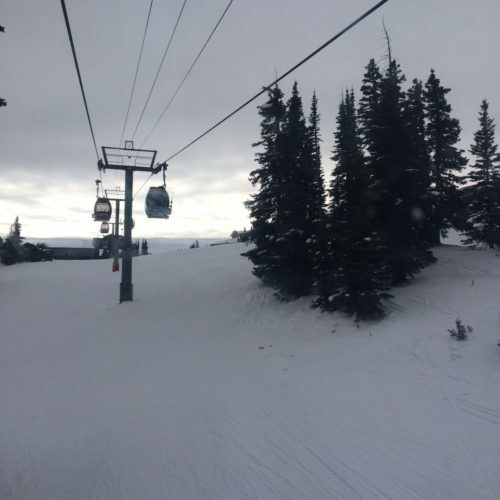 Why Learn to Ski in Aspen? 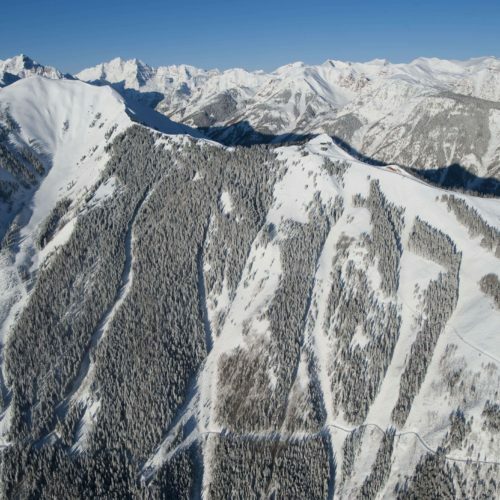 Aspen Snowmass receives a diverse set of skiers each year. From world class athletes to kids to beginners, we’ve got terrain that fits everyone. 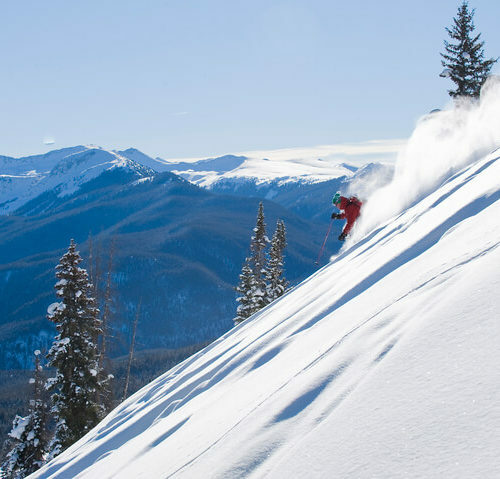 Aspen Snowmass has partnered with SNOW Operating to incorporate Terrain Based LearningTM (TBL) into its beginner learning areas. TBL is shaping snow features in such a way that enhances the beginner experience. The features help promote sliding and gliding. Thus, it is all about the fun and less about the fear. Some of the principles at SNOW Operating have said that there is a wicked trick associated with skiing and snowboarding. “In order to stop, you must first learn how to slide. However, in order to be comfortable sliding, you need to know how to stop.” With TBL there is less fear and beginners learn how to slide in a safe environment before they learn how to stop. If this is your first time out, here are some quick tips to help you get the most of your first day. Go with a Pro– If you sign up for our Beginner Incentive Program (more about this below), this will be arranged for you. Wear one pair of socks– It may sound silly, but many people think that their feet will be cold. Wear one pair of socks that have moisture wicking capabilities. Share your experience– Use the hashtags #aspensnowmass and #FirstDayFaces. You could win great prizes from Learn to Ski and Snowboard Month for using the #FirstDayFaces tag. Ask questions– Learning a new sport can be intimidating. If you have a question, ask it. There is no such thing as a silly question. Ask so you can be in the know. Have fun– As the tagline suggests, “humans were not meant to hibernate.” Thus, get out there and have some fun. You will be enjoying the outdoors and taking advantage of what winter has to offer. 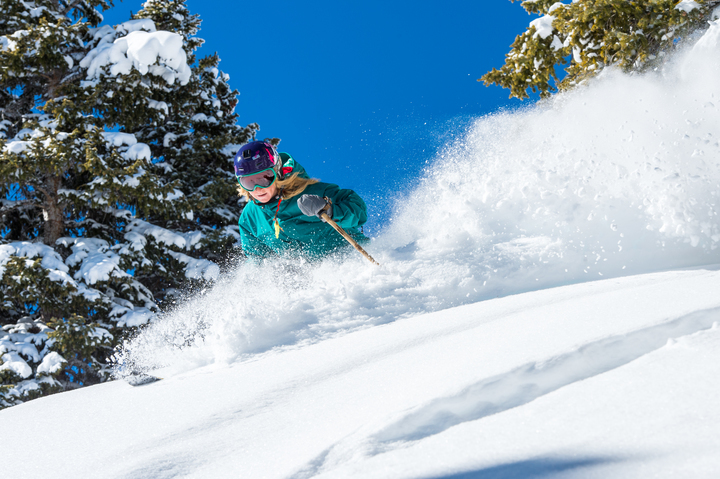 This season, Aspen Snowmass and the Limelight Hotel are offering a Beginner Incentive Package. 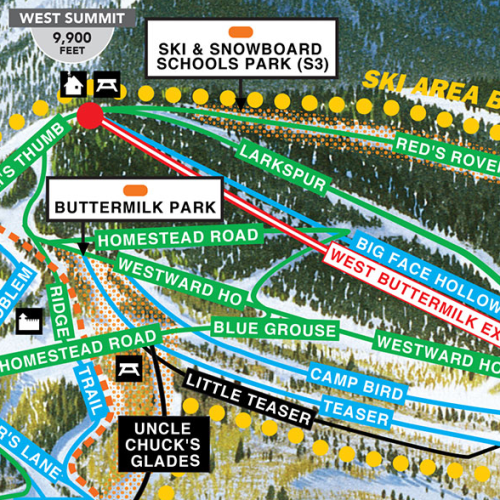 The package includes four nights of lodging, three days of lifts, lessons, and equipment rentals. Plus, an exquisite complimentary breakfast and daily lunch is included for participants. In other words, everything is taken care of except for dinners and après ski! Packages start at $1778 per person. Let Aspen Snowmass take some of the work out of planning your first time ski or snowboard experience for you.